What do you usually take into consideration when you are ordering a coffee? 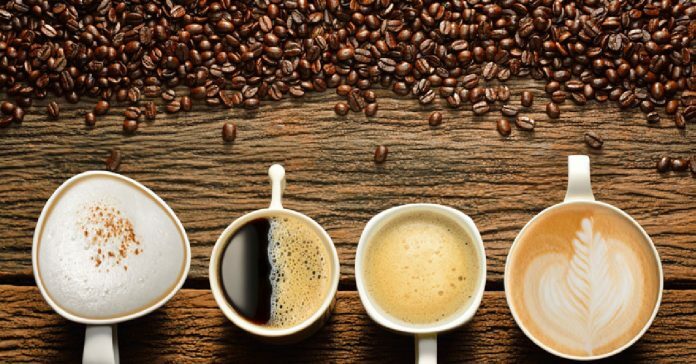 If you are really lovers of this precious beverage, how do you recognise a good coffee? Which are the parameters to evaluate a real Italian espresso? Are there some parameters that can help us to clear up our minds? Yes, of course there are! You just need to spend a day in a roaster. 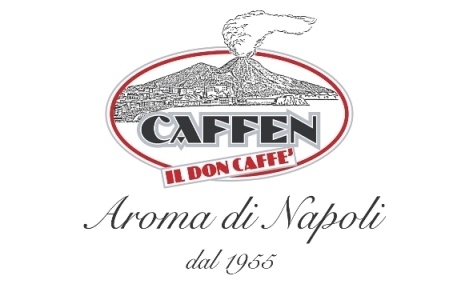 Last week the Aromapass team had an extraordinary chance: the possibility of spending a whole day in a coffee roaster and we attended the Italian Espresso Tasting course which took place in the beautiful Caffen Roaster, in collaboration with IIAC (the International Institute of Coffee Tasters). 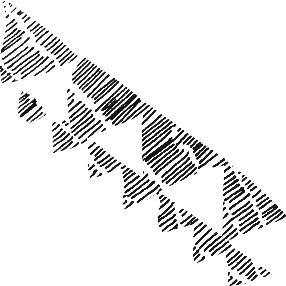 Above all, we would like to thank Caffen for their hospitality. The chance to share in a real roaster all the working processes, the information about coffee aromas, blends and packaging represent, for people like us, always looking for the excellence of coffee, an opportunity to be taken straight away. Espresso is for us a real passion. I personally love considering myself a coffee lover and the Italian Espresso Tasting course has been precious to deepen some important factors for people who love and respect coffee. The first thing to point out is that a real lover and expert of coffee shoudn’t be focused only on the coffee itself and he/she should be completely open minded about the sensations that an espresso might transmit. 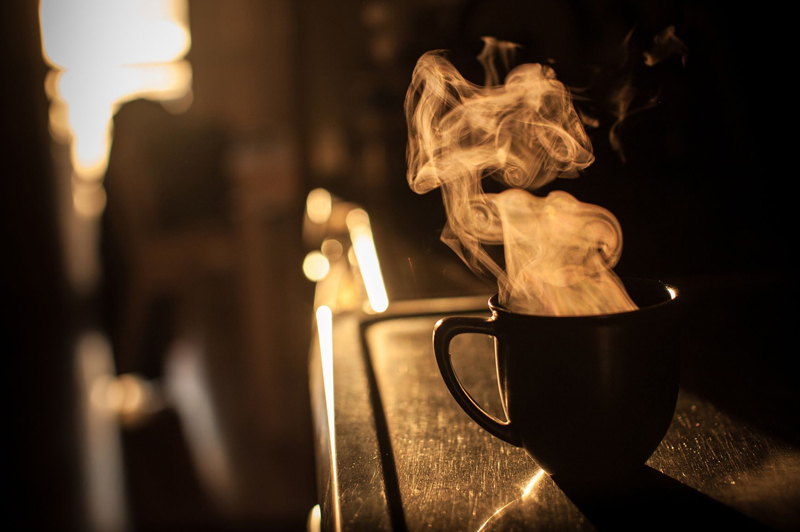 Every time you have a coffee it should be as if it was the first time. In this course they have gone through the sensorial analysis including the sight and the taste, which are the first steps to taste a great coffee. We have also experienced the cupping session, tasting all kinds of coffees. The first analysis is visual and it considers the cream of coffee which is evaluated according to a 9 tones colour scale which goes from a pale yellow (value 1) to the so called “marrone tunica di frate” (value 9), which is a very dark brown. The real Italian espresso will have a nut-brown colour with ginger highlights and light streaks. The second analysis is the olfactive one. It mainly considers the aroma whose scale goes always from 1 up to 9, measuring the volatile components that rise up to our nose. The different varieties depend on the coffee origins and on what temperature they have been roasted. With this information, I am already able to confirm some characteristics of two different coffee qualities: Robusta, which will have a vegetal intensity and a spicy aroma, and Arabica, characterized by a dried fruit aroma and a roasting whose scent remembers us of pastry shops. What about the tactile aspect? For this it is necessary to analyse the first sip of coffee, measuring its body (its intensity) and its astringency (its roughness) not on our tongue but through the sensations of our palates. Our complex but fascinating journey in the world of Italian espresso has considered also the analysis of taste. This analysis takes into consideration above all two aspects the coffee acidity and the grade of sourness. The acidity arrives immediately to our palate: It is ideal when it is of medium grade, around 5, which indicates freshness. You can perceive it thanks to a vibration on both sides of your tongue. 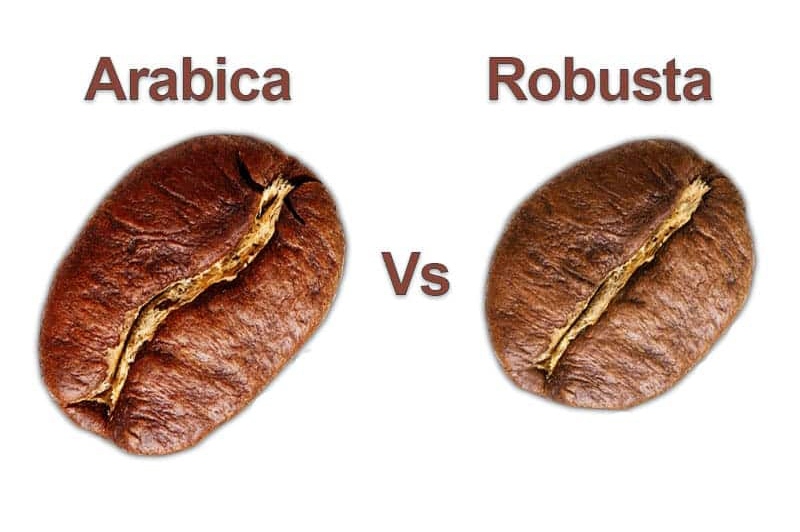 The sourness is perceived after about two seconds and it characterizes Robusta coffee or less mature coffees. Moreover, the sensation of sourness lasts longer. After a cupping session, we all went for lunch where we talked about the production and packaging aspects. 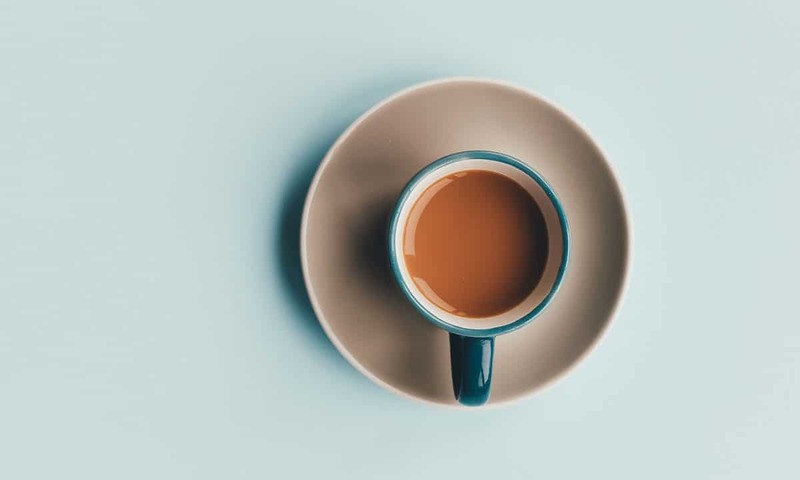 In this occasion, I find out that a real Italian espresso should be served in a little pottery cup, characterized by an elliptical bottom to keep the heat while a glass cup results to be hotter at the beginning but does’t keep the temperature. My day in a real roster ends with a session of photo shots in Caffen storage area, a splendid experience which has given me the chance to admire juta sacs full of fresh coffee coming from the best productive countries. I have seen a real roaster machine and all those machines that select and package the coffee. I had coffee everywhere…It was great! I conclude this article wishing all coffee lovers to experience such an adventure one day because the opportunity of understanding and getting to know a coffee with all its characteristics, hidden aspects and peculiarities, doesn’t happen every day. It has been really a special coffee day!